Image credit: Pixabay.com (2018), CC0/PD. Modified by author. With less than a week to go before Lent, it’s time to finalize your spiritual reading plans. My bookshelf is packed with recent releases, and any of these eight books are worthwhile choices for Lent. Are you looking for a refresher course on the Faith? Michael Pennock’s This Is Our Faith: A Catholic Catechism of Adults (Ave Maria Press), newly revised and updated, is an excellent book to read through the season. I’ve done the math for you: read only 9 pages per day and you’ll be finished before Easter! Each chapter begins with a story or reflection, then follows a question-and-answer format to lead readers through an in-depth presentation on each of the four pillars of the Catechism: the Profession of Faith; celebration of the sacraments, liturgy, and the Paschal Mystery; life in Christ (foundations of morality); and Christian prayer. Leave The Strangeness of Truth around for your teenager to find. Father Damian J. Ference’s new book (Pauline Books & Media) has a cover that reminds me of vintage sci-fi novels (and is even designed to appear scarred and well-worn) but there’s no fiction here — just a dynamic use of the power of story to bring home the mysteries of God’s love in our lives and our world. Fr. Ference explains in the preface that each chapter of the book builds upon the next, so it’s best read from start to finish, and even better if read with a friend. Chapters are short and each include a story at the beginning and another at the end, plus some explanation of the chapter’s topic and (sometimes) the story of a saint whose life fits in with that topic. 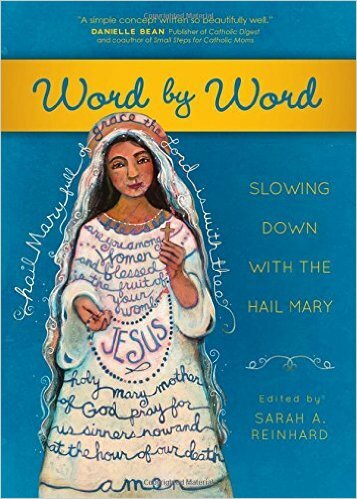 Take a new look at the Blessed Mother as you read Jesus and the Jewish Roots of Mary by Brant Pitre (Image Books). Learn what the Bible says about Mary, what early Christians believed about her, and how our Catholic beliefs about Mary are rooted in ancient Jewish tradition. 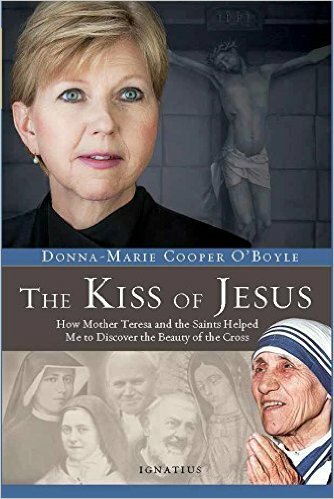 This book is great for anyone with a devotion to the Blessed Mother as well as for people who want to deepen their understanding of her role in salvation history. 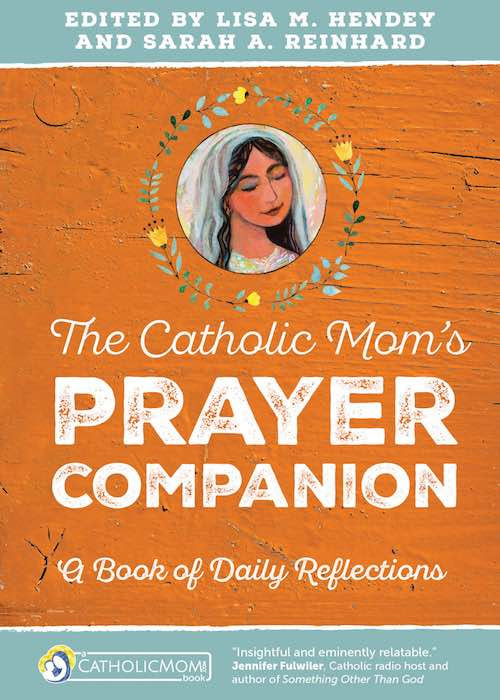 Two new additions to the Catholic Treasury series from Pauline Books & Media are perfect for devotional prayer at home or in the Adoration Chapel. Mary, Mother of God Prayer Book by Sr. Marianne Lorraine Trouvé, fsp, and Eucharistic Adoration Prayer Book by Sr. Marie Paul Curley, fsp, are both beautiful, gift-quality books that are small enough to tuck into your handbag and bring to the chapel (or to read anywhere). Sturdy leatherette covers with gold embossing, gold-edged pages, and ribbon bookmarks complement the simple design of the books, which are filled with basic prayers such as the Mysteries of the Rosary, various novenas, and litanies, in addition to original meditations. Lent (and particularly Holy Week) is an excellent time to meditate on the Last Supper and Jesus’ Passion and death. In The Fourth Cup (Image Books), Dr. Scott Hahn explains the connections between the Last Supper, the Crucifixion, and the ancient Jewish rituals of Passover. If you’re interested in exploring the Passover references throughout the Old and New Testaments, this book details how everything fits together and even informs the way we celebrate Mass. Two new books from Ave Maria Press invite readers to open their hearts to God and set themselves free from sin and its trappings. 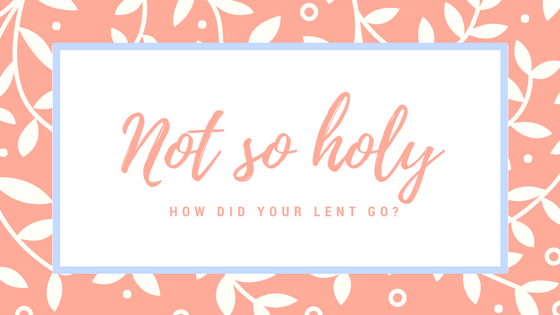 Lenten Healing: 40 Days to Set You Free From Sin is a do-it-yourself retreat that focuses not only on sin, but on the virtues that will have room in our lives if we free ourselves from sin. Author Ken Kniepmann begins each day’s entry with the line, “Today, I choose to fast from the sin (or wound) of _____.” The exception is each Sunday, when the entry focuses on feasting on virtues. Filled with relatable, concrete examples of the faces of sin in our lives, Scripture passages and questions for meditation (keep a journal handy! ), and short prayers, this book is a gateway for readers to confront — and weed out — those sinful actions and tendencies that keep us far from God. 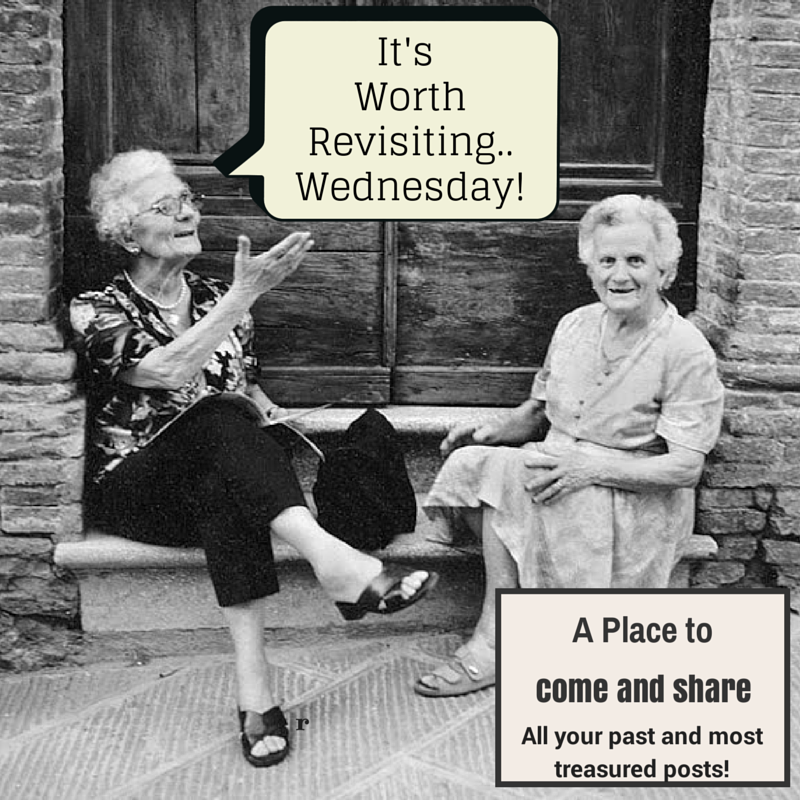 Each week, after Friday’s entry, there’s a prayer meditation on the sin and the wound that has been the focus of each week. This is my favorite part of the book; I recommend that you bring this book to Adoration, along with a journal, to work through that section of each week’s chapter. The Sunday emphasis on the virtue that is the opposite of the sin you’ve been considering all week is a refreshing and uplifting opportunity to focus on how we can change our lives for good during Lent. Why is this a book for Lent? While it isn’t designated as one, I can’t help but think its early-February release is providentially timed. In Lent, we seek to reform our hearts. 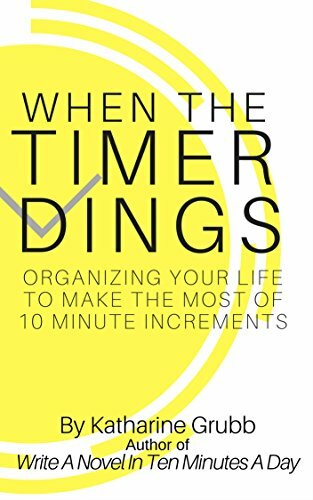 This book is not full of tips and tricks for cleaning out that kitchen-gadget drawer or keeping your linen closet tidy. Instead, it’s an invitation to look at your relationship with your stuff — not just the stuff you have now, but the stuff you may acquire later. Its focus on generosity, the common good, and prayer make it an excellent Lenten read: by Easter, you’ll be thinking about the way you live a whole lot differently. #WorthRevisit: Do We Really Want to Change? It’s not today’s Gospel, but it’s definitely one worth considering during Lent, when we are doing our best to change our hearts. Today’s “Worth Revisit” looks back at 2009. Father’s homily today centered not on the fact that Jesus healed someone on the Sabbath, but on the fact that He healed someone who didn’t necessarily consider himself ready to be healed. Do we want to be changed? Certainly it is easier to keep things the same–even if things aren’t great, at least they are familiar. That man in the Gospel who was ill for 38 years and then healed would now have to find a way to earn a living and find himself food and shelter. In some ways, it might have been easier for him to stay the way he was. Our Lenten actions of sacrifice and prayer are meant to heal us, to bring us closer to God, to change us. So is giving up Milky Ways and designer coffee really going to help me to change? Will it bring me closer to God? Only if I let it. Only if I let those very small sacrifices remind me that it’s not all about me. It’s about letting go of something in favor of a greater good. It’s about turning that sacrifice into an opportunity for almsgiving (that’s what those little cardboard “rice bowls” are all about). It’s about remembering that giving up a candy bar is really small in comparison to what Christ was willing to give up, and allowing that realization to lead me to a greater generosity of spirit. For #WorthRevisit Wednesday, I’m backing up 10 years and thinking about the hope of the season. Why is Lent something we seem to dread?
. . . I’ve lost count of the people who have expressed to me how much they “hate Lent.” This morning a fellow church musician mentioned that she finds Lenten music to be full of Gloom and Doom. During this season of Lent, may we remember that it’s not All About Us. It’s not about whether we can abide giving up chocolate, or soda, or colored sprinkles. These sacrifices are small potatoes indeed when we meditate on what Christ was willing to do for our sakes. May we walk through this Lent with a joyful spirit. 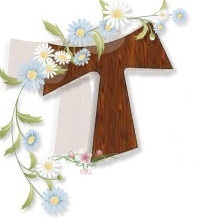 It’s not yet Lent, but I’ve had the chance to peek into a Lenten book from Ave Maria Press as well as two new daily devotionals from Franciscan Media, each offering a spiritual companion for your Lenten journey. All three books are sure to help readers have a spiritually fruitful Lenten season. A book doesn’t have to be brand-new this year to benefit its readers. 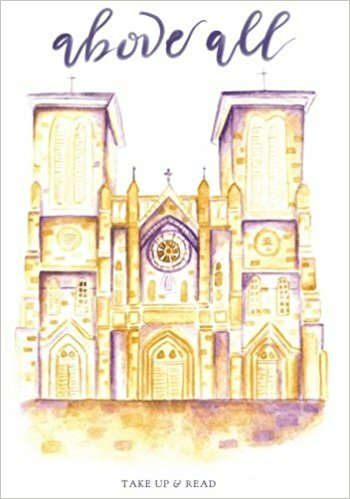 Paula Huston’s Simplifying the Soul: Lenten Practices to Renew Your Spirit (Ave Maria Press, 2011) is packed with timeless wisdom. The cover blurb touts it as a “practical book,” which means it’s right up my alley. I am, at heart, a practical person, and I can get bogged down and discouraged by books that don’t address my pragmatic side. Lent with Saint Teresa of Calcutta offers daily reflections in a slightly longer format than Houdek’s book, and the subject matter is a bit more challenging. There are two reflection questions per day, which make excellent journal prompts. This morning at Mass, Father observed that in today’s first reading from the book of Sirach, the phrase “fear of the Lord” was repeated four times. And he explained that God is not someone we are to be terrified of, like something in a horror movie. That’s not what fear of the Lord is all about. He recommended that this Lent, we all practice growing in the virtue of fear of the Lord: wondering at the mystery of God and all that He created. He said that the more you grow in this virtue, the more awesome you understand God to be. Read here what one of the early Church Fathers, Saint Hilary, wrote about fear of the Lord. 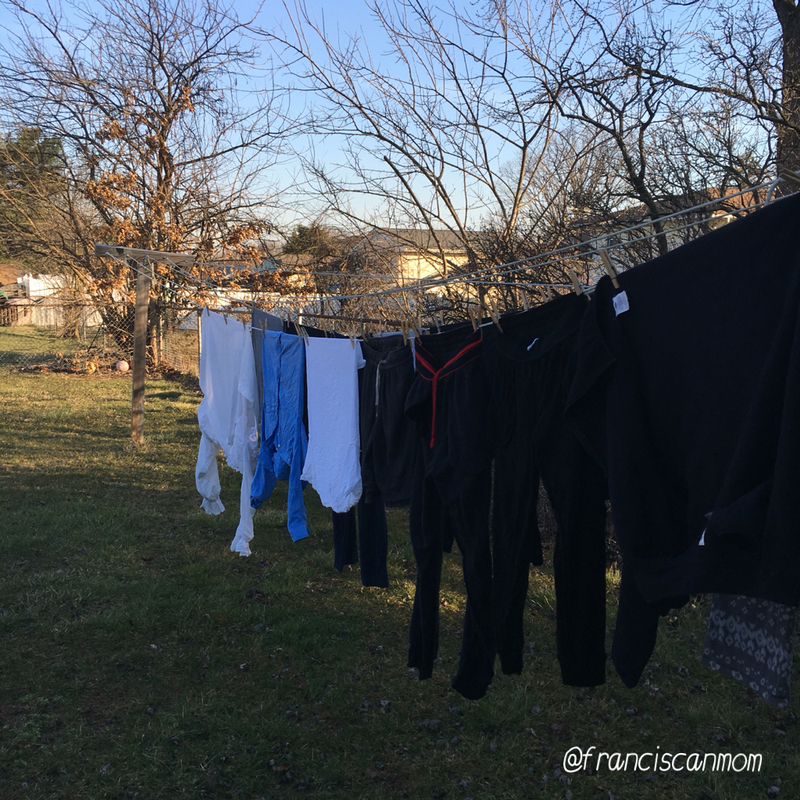 … of the 2016 Clothesline Season, that is. I love Clothesline Season. Today is the first day that the weather’s been nice enough for me to get outside with my laundry basket and my clothespins to hang up the clothes. It’s a nice time just to zone out and think for 10 minutes–and I’ll get that again late this afternoon when I take the fresh-smelling clothes off the line and fold them all as I put them into the basket. All the usual stuff on the clothesline: pajama pants, T-shirts, joggers and a puffy shirt from TheKid’s latest show. And I’ve already been outside to hang laundry on the clothesline! Father H. has been telling us these past two weeks that “Lent” comes from an old word meaning “springtime.” And this week, finally, it’s starting to feel–and look–like spring. I can see grass in my front yard, and I slogged through the mud pit that is my backyard so I could get to the clothesline to hang laundry. This morning, for the first time this year, I heard the birds outside when I was waking up. It’s one of the most wonderful times of the year! 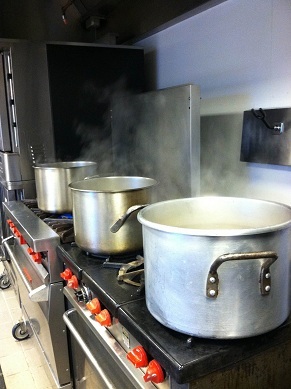 This Lent, CatholicMom.com is partnering with CRS Rice Bowl in a special way, sharing the CRS Rice Bowl featured recipes on each Lenten Friday. I sampled Rice and Lentil Mash, a recipe from Laos. I reviewed the Touched By an Angel Complete Series boxed set of DVDs, a program with a message of mercy that’s needed even more now than when the show first aired. 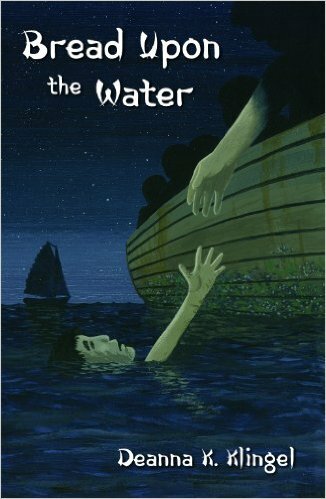 I reviewed Bread Upon the Water, a story of perseverance that was written for the young adult audience but which will inspire adults as well. 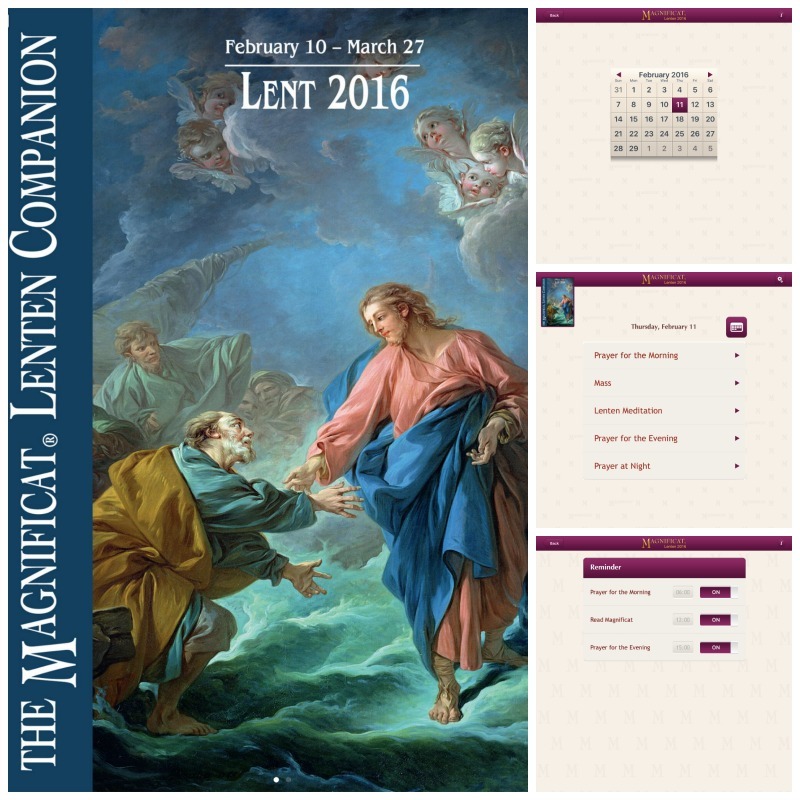 If you prefer to use a digital resource for your Lenten prayer and meditation, you’ll definitely want to explore the Magnificat Lenten Companion app for iOS. I examined its many features in my monthly Tech Talk column. Praising God when you can’t see the light? Amazingly, it helps more than you might think! 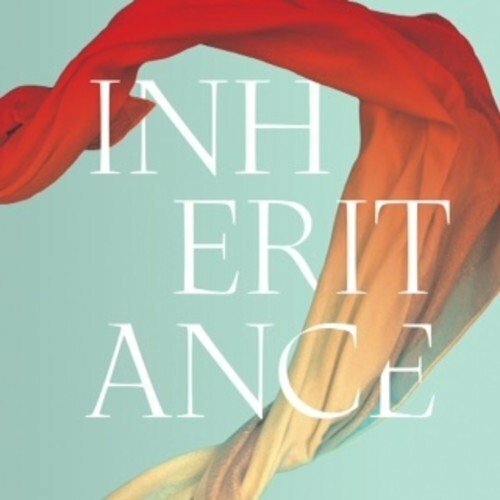 The music on Audrey Assad’s new CD, Inheritance, is a gentle reminder that we’re not in this alone. 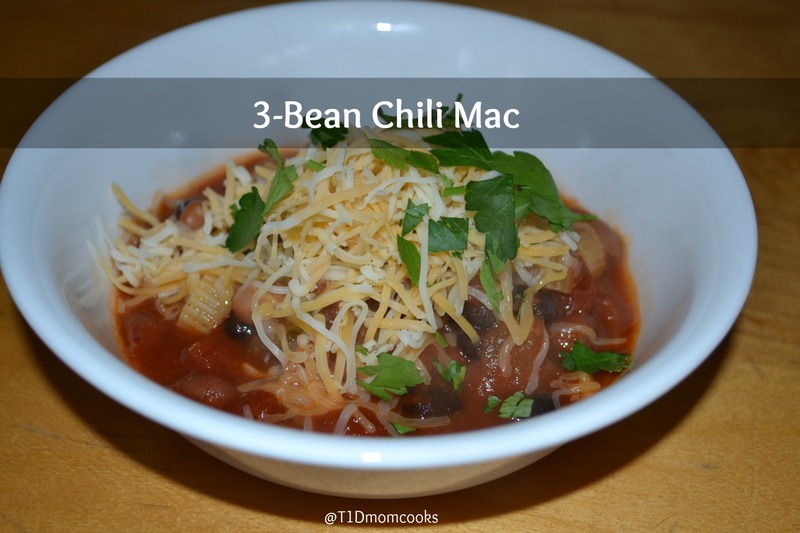 My recipe for meatless Chili Mac is Snow Day food at its best: it’s warm, tasty and fills you up. You probably already have all the ingredients in your pantry! 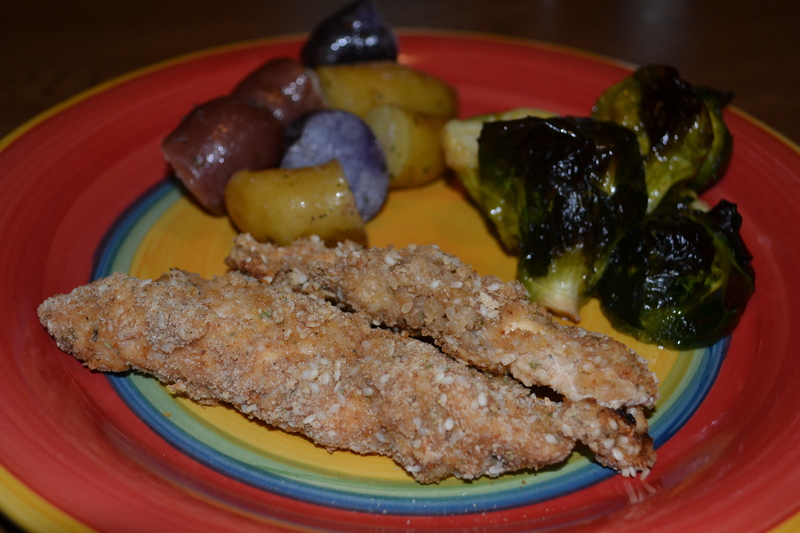 Sesame Chicken Tenders: Crispy chicken tenders are always a family favorite. These no-fry chicken tenders get a little extra crunch from the sesame seeds, but don’t dry out in the oven thanks to a sour-cream-based marinade. 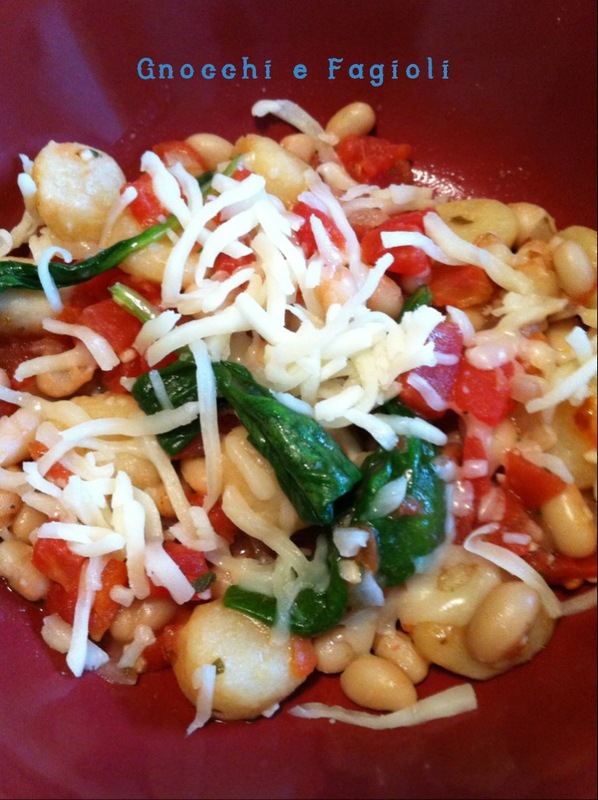 Gnocchi e Fagioli: Here’s a meatless dish that comes together in about 20 minutes! It’s easy to make and very heart-healthy. You won’t even miss the meat in this simple meal. Add other quick-cooking fresh vegetables to change up the flavor. 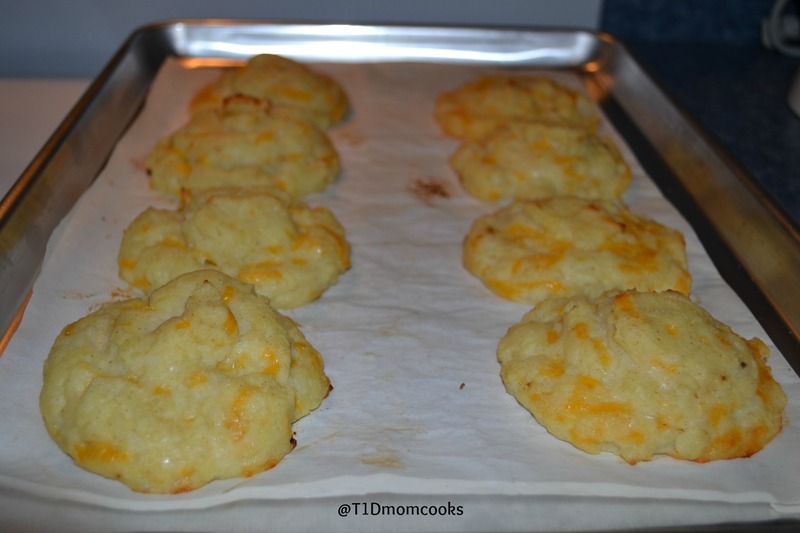 Cooking with Kids – Lazy Duchess Potatoes: These potatoes might not look fancy, but they’re fun for kids to make and an easy way to use up your leftover mashed potatoes. 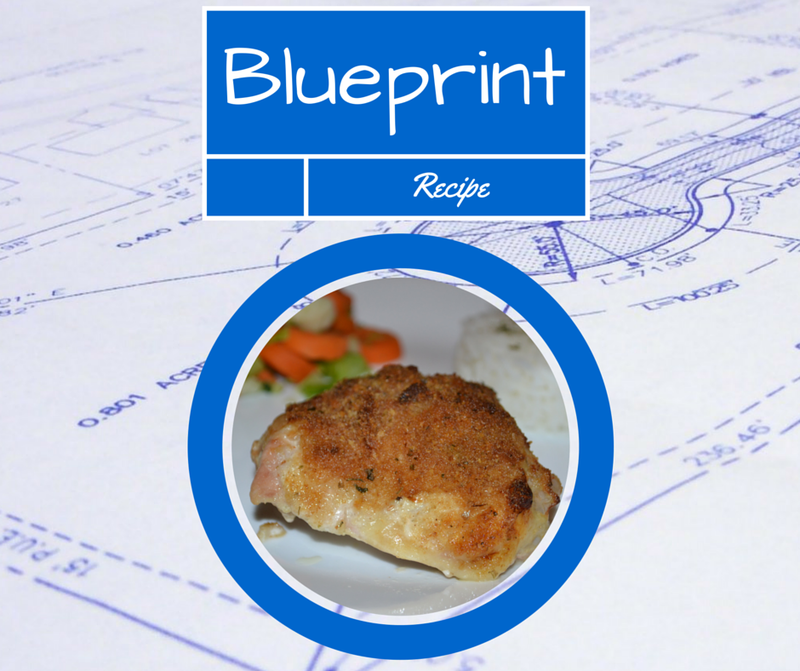 Blueprint Recipe – Crumb Crusted Chicken: This 3-ingredient “blueprint recipe” is a favorite around here and easy to change up by swapping in different varieties of one ingredient! 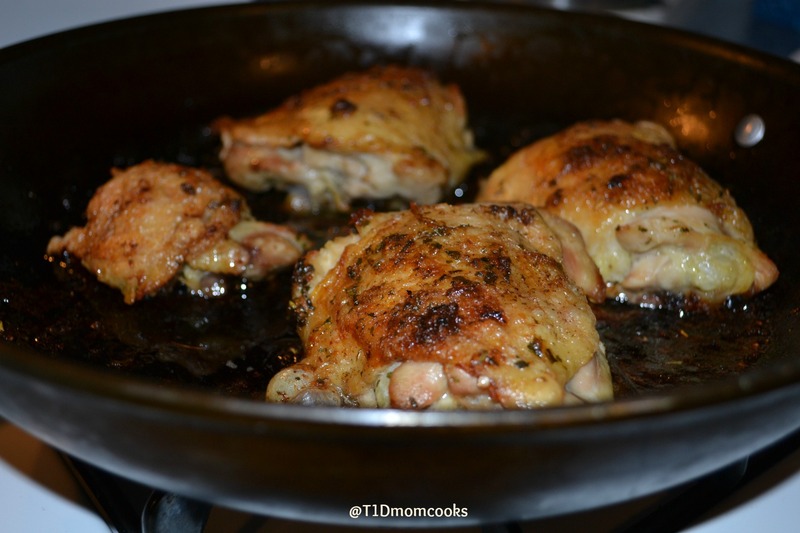 Maple – Brown Sugar Chicken Thighs: The sauce on this chicken has a subtle sweetness. While the recipe’s a little more complex than my usual cooking repertoire (because I’m lazy), this is definitely worth the extra effort. It goes with any of your favorite side dishes. Meatless Friday – Honey-Lime Fish Fillets: Fish fillets are an easy way to make a Meatless Friday meal. 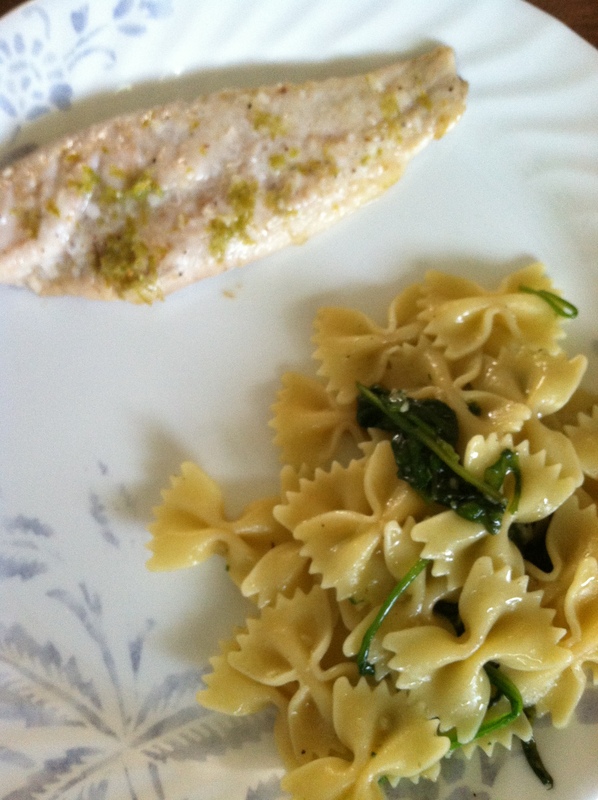 Try this simple and flavorful dish!